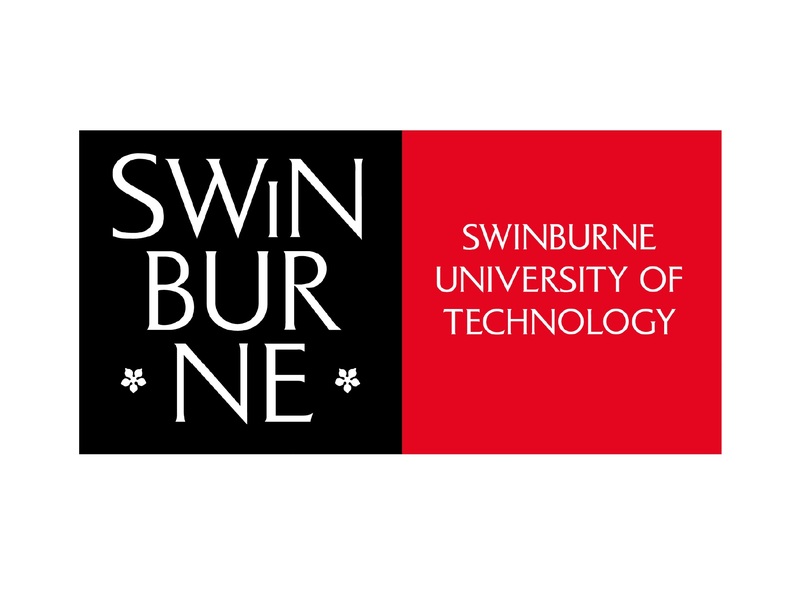 I am privileged to support four great organisations: Swinburne University of Technology, BIM Academy, i2C Architects and MelBIM. 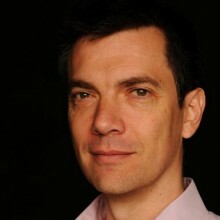 BIM Academy was co-founded in the UK by Northumbria University and Ryder Architecture in 2010 as a centre of excellence for digital engineering and transformation. We have developed an international reputation as a valued support for the real estate and infrastructure sectors through our consultancy, research and education activities. A registered architect with over 20 years’ experience in the industry, my background includes building design, tertiary lectureship, business owner and visualisation expert. Throughout my career, I have a passion for learning and for how computers and software are able to not only enhance the practice of architecture, but be a vehicle for innovation and problem solving. Over the last several years I have also gained valuable experience in the significant challenges faced by organisations when change becomes tangible. Lastly, I have been a key contributor to the APCC and ACIF’s BIM Knowledge and Skills Framework, and co-authored SBEnrc’s publication: Delivering Value with BIM: A Whole-of-life Approach.